Earlier this week, Kyle MacLachlan stopped by the Los Angeles offices of WOWOW, the channel that airs Twin Peaks: The Return in Japan, to craft a bento box modeled after the show. It’s resulted in a video, produced by Delish Kitchen, that clocks in at just under a minute. The video begins with MacLachlan grilling hamburger meat and resting it atop a bed of cerise radicchio, crowning it with a slice of cheese that looks like a coffee cup. That forms one half of the box; the bottom’s composed of rice decorated with nori, tiled like the chevron carvings of a cherry pie. This clip isn’t a patch on those bizarro Georgia-brand canned coffee commercials that MacLachlan and his costars so gamely participated in and were broadcast in Japan in 1992, the result of the show’s rabid and unceasing fanbase in the country. In my book, at least. But it’s a tough act to follow. No matter: I continue to be fascinated by the way food functions within this show’s wayward, enchantingly erratic plot line. 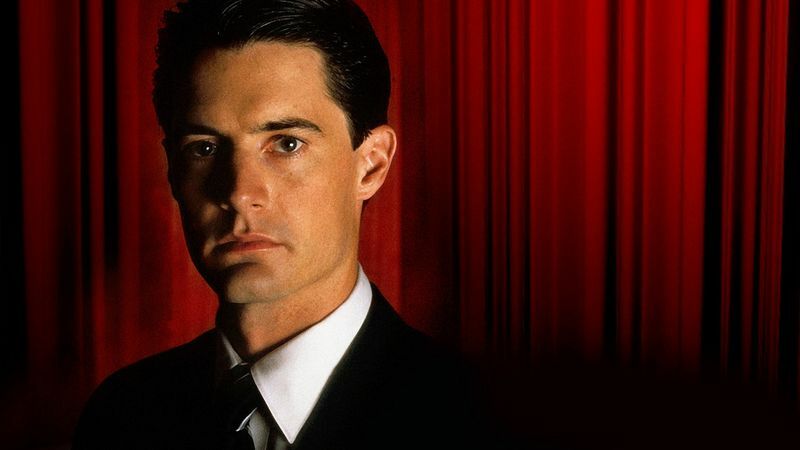 I spoke to MacLachlan earlier this year, just ahead of the new show’s premiere, about the show’s treatment of food, and how the various meals in Twin Peaks function as places of comfort against the narrative’s disquieting tonal shifts. And though I love to see MacLachlan make a cherry pie, I’m sure glad to see him cook something else for a change. This article was written by Mayukh Sen from Food52 and was legally licensed through the NewsCred publisher network. Please direct all licensing questions to legal@newscred.com.